Some may say “finally”, and it is true that Netflix has been hesitant to roll out a download function. But here it is. The download function works on Android and Apple iOS devices. 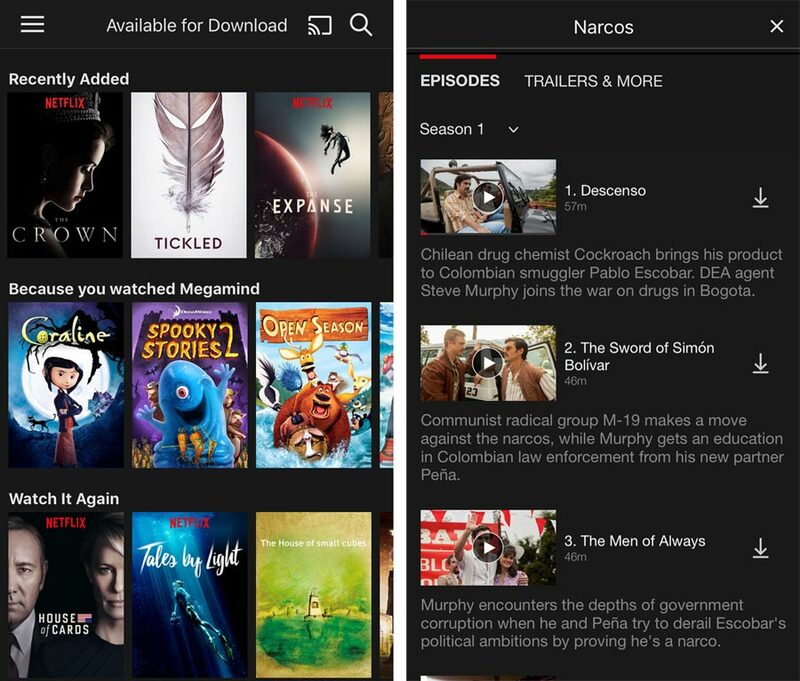 The new feature allows you to watch Netflix anywhere, including on airplanes and places without coverage. Just remember to click the download button before you leave. However, not everything is available for download. Netflix needs the rights and it appears that some outside studios are not playing ball. Netflix’s original productions are all there. - “Many of your favorite streaming series and movies are already available for download, with more on the way, so there is plenty of content available for those times when you are offline. For example, Orange is The New Black, Narcos and The Crown are available for download today,” said Eddy Wu, Director of Product Innovation. Besides the one mentioned, you have Breaking Bad, Mad Men, Minions, lots of content for the young ones, and lots of documentaries. Netflix says that it will add more content later. 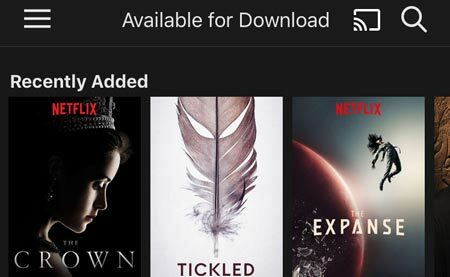 If you open the app on an iPhone/iPad or Android devices – the only devices to currently support offline viewing – you have a new “Available for Download” section. To download one hour of HD quality it takes up approximately 400-500 Mb on your device so you need a lot of free space to download an entire season of a TV series. You can also decide to download in lower SD quality. You have limited time to watch the content, typically ranging from 48 hours to one week. To get started you just need to update the Netflix app. The download function is available for all of Netflix’s subscription plans.